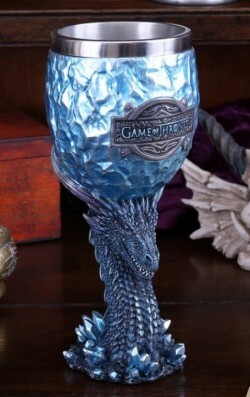 Definitely the most attractive goblet we have ever come across. Highly-detailed Viserion frost dragon design. Weighty and solid feel.